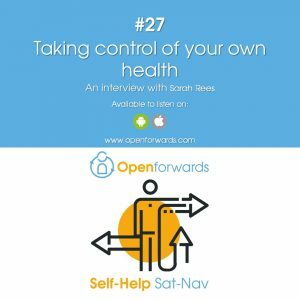 Self-Help Sat Nav is a podcast hosted by Jim Lucas. Having given therapy to 1000s of people struggling with anxiety, stress, depression, trust issues relationship breakdowns, Jim has gotten to know what works and what doesn't. Each episode will focus on showing you a self-help tool that has been shown to make a difference to well-being. 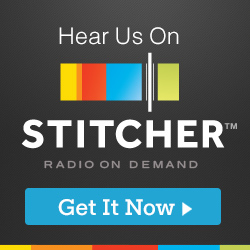 Listen to interviews with experts from around the world and get top-notch guidance so you can put them to work in your own life. #24 Does being more grateful and having a purpose make you feel less depressed? #15 Should you see your doctor when you are feeling depressed? #4 What are the best Mindfulness Apps on the UK market in 2016?